” Reserve Bank of India’s Concern to Make Our Financial Health Safe and Sound ” – May 10, 2015. Reserve Bank of India asks for Chip cards roll out from Sep 1, 2015. Come September 1, 2015, Reserve Bank of India’s directive ( RBI, May 7, 2015 ) to the banks to push aside magnetic stripe cards and bring in new ‘Chip based’ and PIN enabled Credit/Debit and Domestic/International cards will take effect in respect of issuance of new cards. A new time-line will also be set up for phased mitigation of the existing magnetic stripe cards. The chief aim is to protect the customers from frauds of skimming & cloning of cards as also data theft. While some banks have already adopted the new EMV Chip and PIN based cards, a large number of them still continue with the magnetic stripe cards. There are 27 Public Sector Banks, 22 Private Sector Banks and about 45 Foreign Banks with branches in India. “The number of cyber crimes in India may touch a figure of 3 lakhs this year, almost double the level of last year. Phishing attacks of on-line banking and cloning of ATM/Debit cards are common. Financial transactions done via mobile devices will be 55 – 60% in 2015 increasing the level of risks.” says Assocham, the Industry body in India. As checks and balances to minimize the impact of such attacks and to arrest the damage, RBI in March 2013 asked banks to bar the International usage of Credit & Debit Cards unless customers specifically ask for this feature. The new cards will have a microchip embedded using authentication technique to help prevent data thieves from stealing the card holder’s confidential information. Chips are not swiped, but inserted in to a terminal with a chip reader. When used with such readers, chip cards are more secure than magnetic stripe cards. Chip card will provide a special code every time a purchase is made which will make it difficult for scammers to play foul games of fraud. Merchants, however, need to change and install new readers to work in tandem increasing the cost and time factor. About 80 countries are already using this EMV Chip and PIN based cards. Europe started early in 2002. Canada and Mexico also had for many years. Surprisingly U.S.A. has remained far behind in adoption ( reasoning for inducement like costs/benefits and logistics delayed the process of adoption for long ) and has now set a deadline to move wholly to EMV Chip and PIN based cards by October 2015. Our memories are still fresh with the December 18, 2013, event of Payment Card Data stealing from nearly 1 million customers of the major retailer, Target Corp ( U.S.A.) starting on the busy Black Friday weekend ( from Nov 27 to Dec 15 actually ) involving their 1797 stores and 2 credit Card Issuers. Precautionary measures of protection to eliminate such security breaches have been in the forefront of concern for the policy makers and financial administrators. Credit card frauds on the rise now. The new technology is mature. Identifying information embedded in a microchip is more difficult to counterfeit. 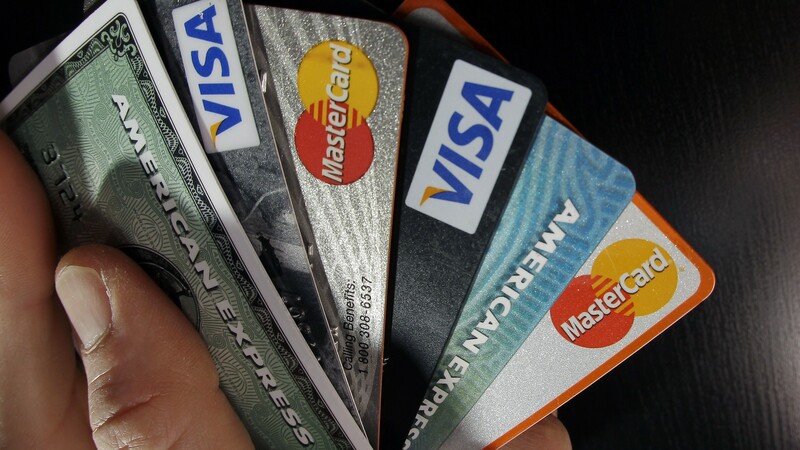 Magnetic stripe cards are vulnerable to data theft and other frauds. EMV Chip & PIN based cards are more secure. 1. India is a super growth large economy now. Crime elements could organize themselves and create havoc to the financial stability of the merchants/organizations/individuals. Early measures of prevention like this one by the RBI will remain a prudent action curtailing the credit card frauds. 2. Young millennials are leaning more towards debit cards and try to keep themselves away from borrowing money heavily as was the case, specially, before the financial melt down of 2008. They are more anxious and concerned about the frauds and seek ways to protect their financial wealth. 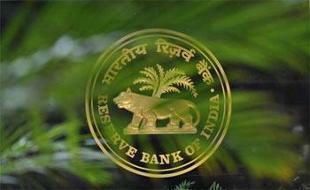 The present move by the RBI may well be a step in the right and safe direction. 3. New chip can provide a fillip to the entrepreneurs who will begin thinking of new ways of financial services offerings by new players/startups/even legends of hi-tech like Microsoft, Google or Apple that can pose stiff competition to banks and may even try to push the banks away wholly on this aspect. All one needs is to create an acceptable mode of service with an appropriate software that will pay the merchants for all purchases made by individuals. This move has the potential to bring cheers to the new generation and improve the financial services. In sum, while lauding this effort of RBI, may this be said that ‘universal acceptance of cards in different countries for business in shops for purchasing, business in restaurants for dining, and business in railway stations for ticketing and the like(s) will be far less painful and could well turn to be enduring and enlightening’.